Contact Form 7 Autocomplete off is a WordPress Contact Form 7 Addon for removing Autocomplete on Contact Form 7. 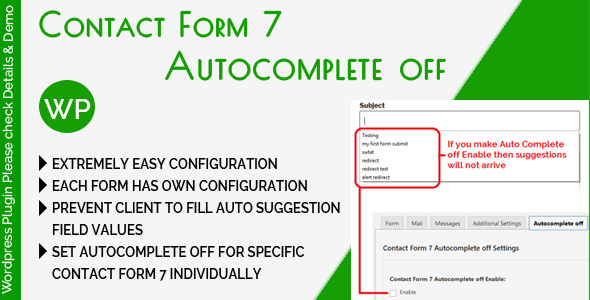 Contact Form 7 Autocomplete off is Extremely easy Configurable. Each Form Has Own Configuration. 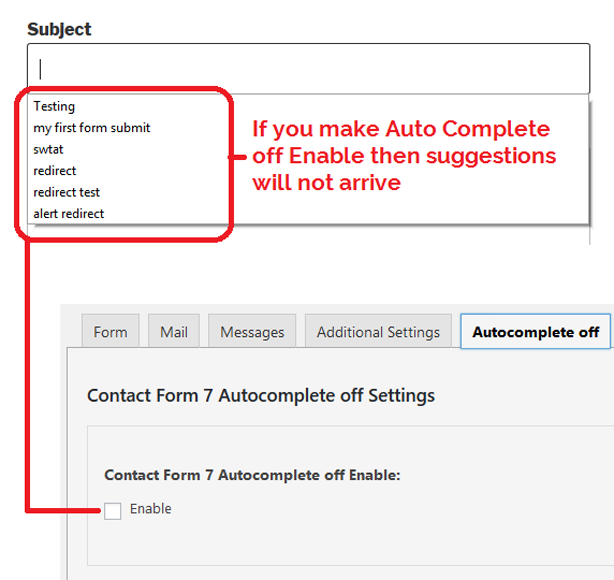 So, You can set Autocomplete off for specific Contact Form 7 individually. Each Form Has Own Configuration. Prevent Your Client to fill the Auto Suggestion field values. 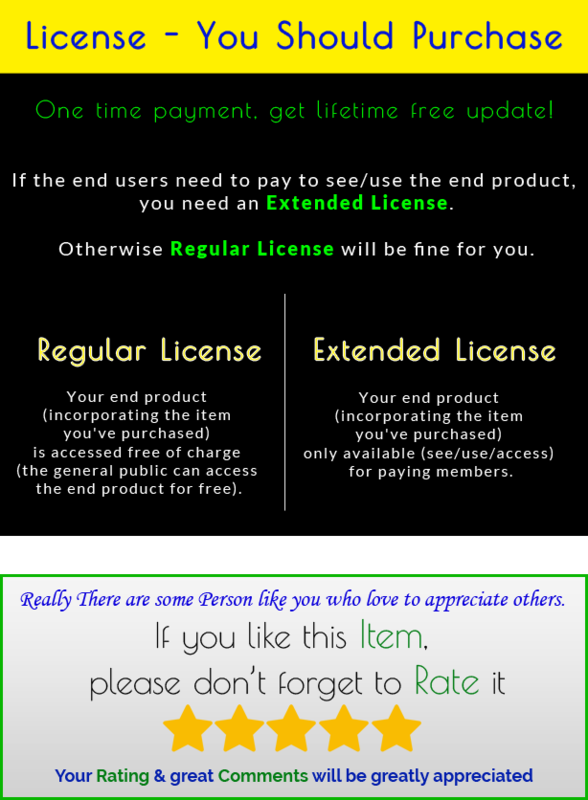 Purchasing every Add-ons individually you would spend at least $70+. Bundle Price – Only $28.